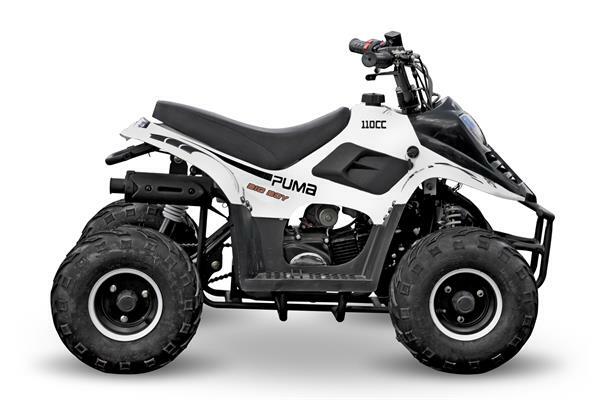 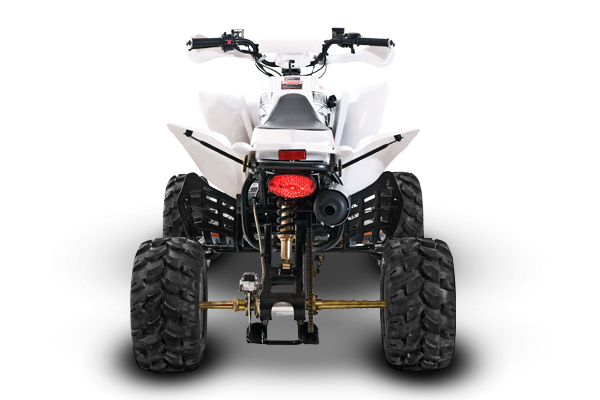 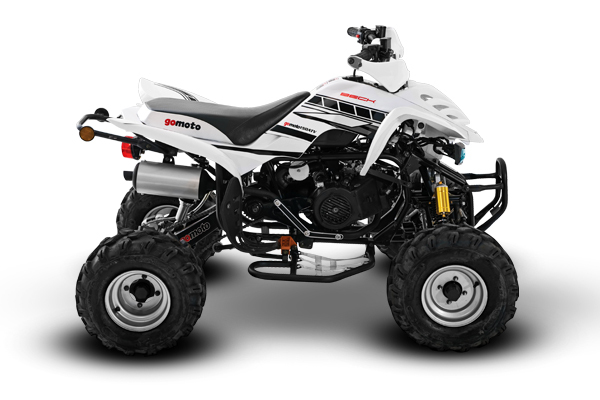 Gomoto’s 250cc ATV provides excellent value-for-money to the entry-level adult ATV rider. 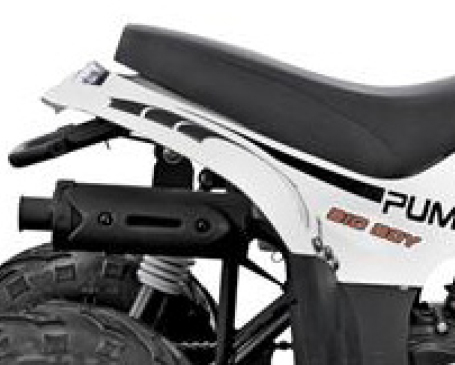 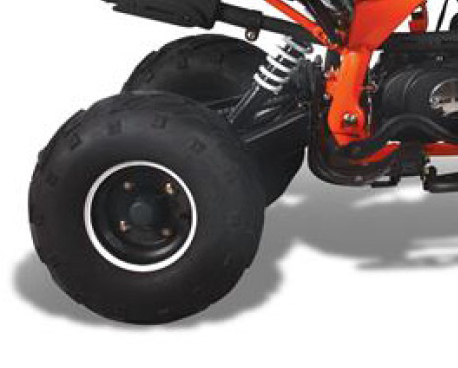 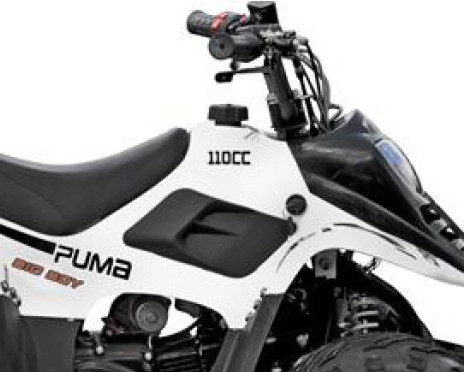 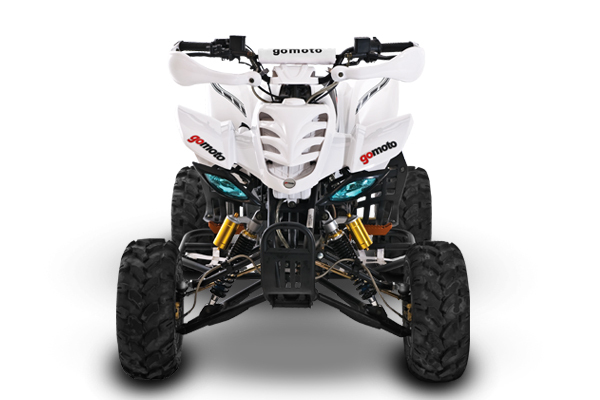 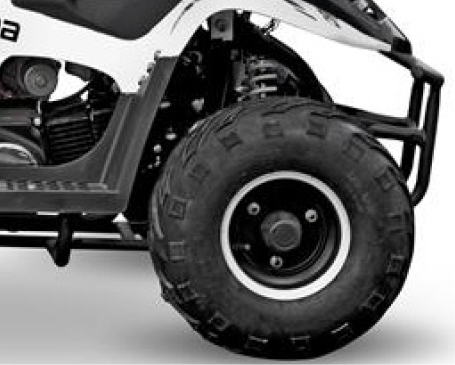 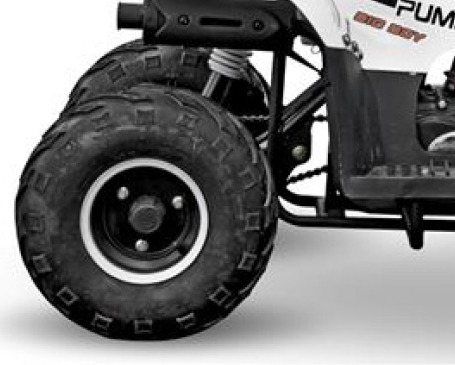 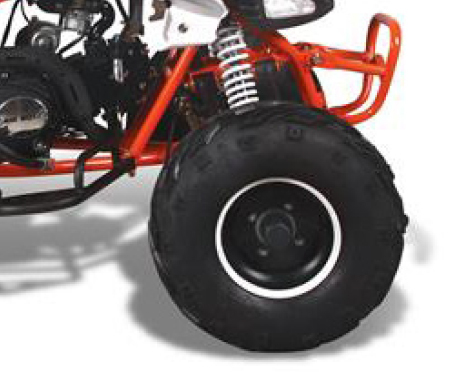 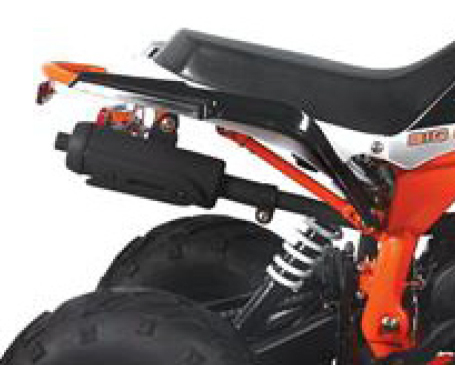 Gomoto’s answer to the affordable junior ATV market. 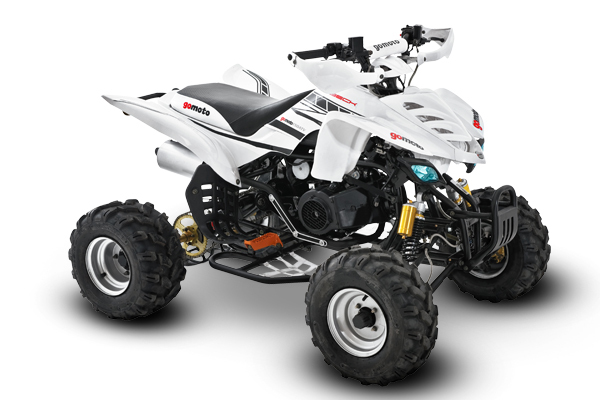 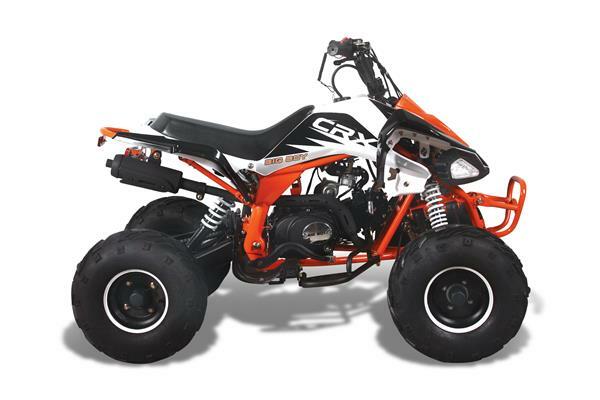 This sporty little Big Boy 4-stroke quad features 6” rims and child-friendly features allowing kids to enjoy the dirt safely from dusk ‘til dawn. 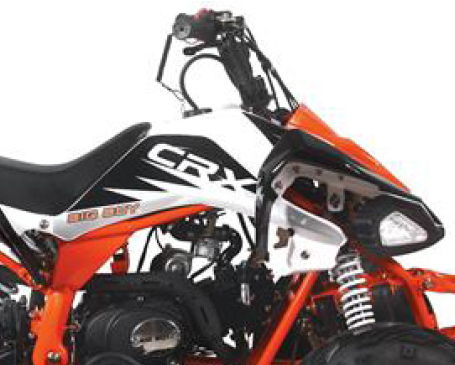 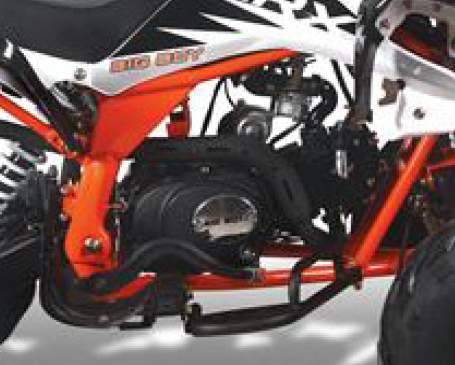 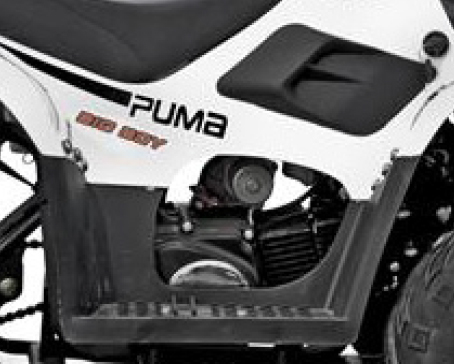 Perfect for young off road ATV enthusiasts, the Big Boy’s Monster CRX110 is styled around the modern day racing ATV and is ready to tackle your favourite track or trail all day long.